Lots of people from all kinds of backgrounds look at a franchise and see it as a great way to enter a market with a known name, a built-in recipe that can lead to personal success, lots of support and training, and where you can start; several rungs up the ladder. 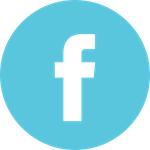 Undoubtedly it is a great starting point – and if it is in a market place that you feel comfortable in – then you are possibly well on your way already. 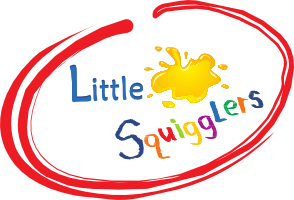 Here at Little Squigglers we are offering terrific franchise opportunities those who seriously want to succeed, and build a meaningful business. But check yourself before you get too excited. Stop and think beyond the initial buzz and excitement and seriously ask yourself, “Is this franchise right for me”? That is not the same question as “Is this a great franchise?” If you have done your research you will already know that a Little Squigglers franchise is a great opportunity and will, in the right hands, be great fun, educational, informative and be extremely rewarding at many different levels. So what’s the hold-up? It could be that you need to make sure that you are going to be committed to it and happy to do so. Look beyond this and see the hard work and commitment that not only goes in to running the sessions, parties and classes but also consider the planning, marketing, administration, phones calls that lead to it all happening in the first place. It is enjoyable but it is also hard work. Imaging that you have been to a party the evening before or say, getting over a heavy cold and you are not feeling your best – but that day you have two classes to run, and a birthday party to manage – it’s not like being in employment – you can’t decide to call in sick and stay in and pamper yourself – you need to be there and look as full-of-beans as ever – This is your business and YOUR future depends upon it PLUS whatever you do reflects upon the entire franchise – it’s our reputation as well as yours. 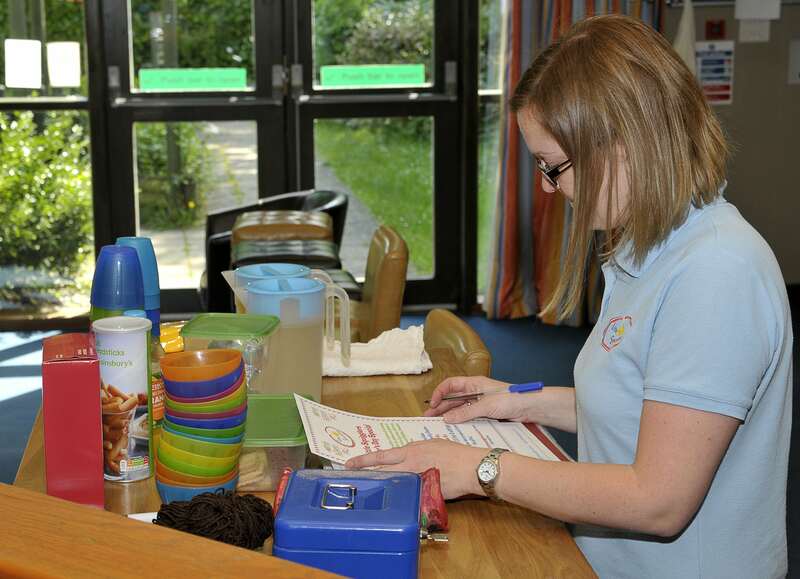 Of course we all get ill from time to time and the Little Squigglers team will be on hand to support you and your business at this time but do think hard – think beyond the unlimited potential earnings and the fun and laughter and ask yourself about your own commitment to make it work and to stick at it – if it’s a case of a little part-time job for a day a week – forget it – because you will be missing too many opportunities and a competitor will eventually step in and take even your part-time opportunity away. If however, you are not afraid of hard work, are looking to really build a business and be successful, love being around children and care about them, are good with people and willing to learn then this could be right for you.  Little Squigglers franchise’s offer great opportunities for the right people.